Frank Paulin grew up in New York City and Chicago. At the age of 16 in 1942, his photographic education began as an art apprentice at Whittaker-Christiansen Studio, Chicago. In 1944, Paulin joined the Army, spending two years in the Signal Corps in Europe. During this time, Paulin developed his documentary artistic style by photographing wartime devastation of German cities. 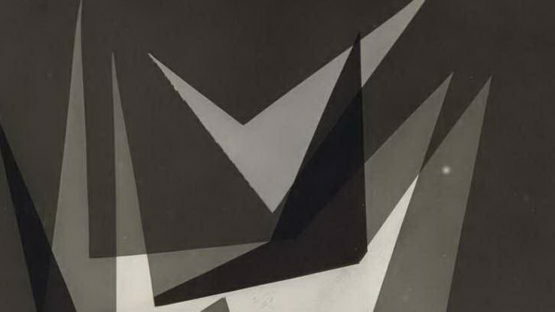 In 1946, Paulin returned to Chicago and enrolled at the Institute of Design, By the end of the 1950s, Frank Paulin’s educational resume included studies at the New School under the renowned art director Alexey Brodovitch.